CONFORMiT Team is proud to present Version 8 of its Environment, Health and Safety (EHS) management software. This improved version of CONFORMiT solution offers a complete management of your EHS programs, from strategy to operations. With its new features, new user interface and improved performance, CONFORMiT guides you more than ever through the implementation of your business processes (PLAN-DO-CHECK-ACT). CONFORMiT Version 8 offers several new features for organizations that seek to reduce their accident risks and improve their operational performance. To keep track of your EHS programs and for a good event management, CONFORMiT offers new features for incident management and corrective measures. Different business process models are now available in the software to ensure you are consistent and effective in setting up your programs. With new features such as mobile access (with or without Wi-Fi) and management dashboards, CONFORMiT enables you to be even more efficient in your day-to-day operations. Integration with other systems (CMMS or ERP) through application programming interfaces (API) will also save your employees time. Various improvements such as support for different time zones will allow you to access a faster and more convenient software, no matter where you are in the world. 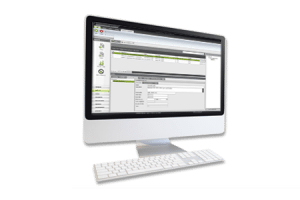 CONFORMiT offers, among other things, the fully adapted SaaS deployment. Different innovations ensure you have access to an increasingly reliable and robust system. 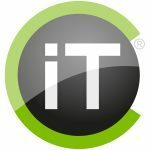 Among these, the use of a new technology development platform allows the system’s viability for current and future versions of Windows, IOS, Android, SQL server and IIS server. The addition of audit trail will also allow you to do due diligence since you will always be able to trace the changes made in the software. 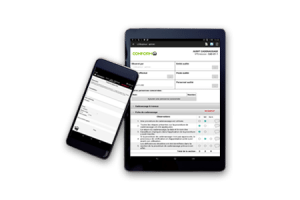 CONFORMiT also offers dozens of new features and improvements to existing processes (management of audit & inspections, permits, procedures and risk analysis) that will allow you to be more efficient in setting up your programs and regulatory compliance. These innovations enable the CONFORMiT team to accompany its clients in the management of their operational risks and to take a step further towards into its mission to save lives!